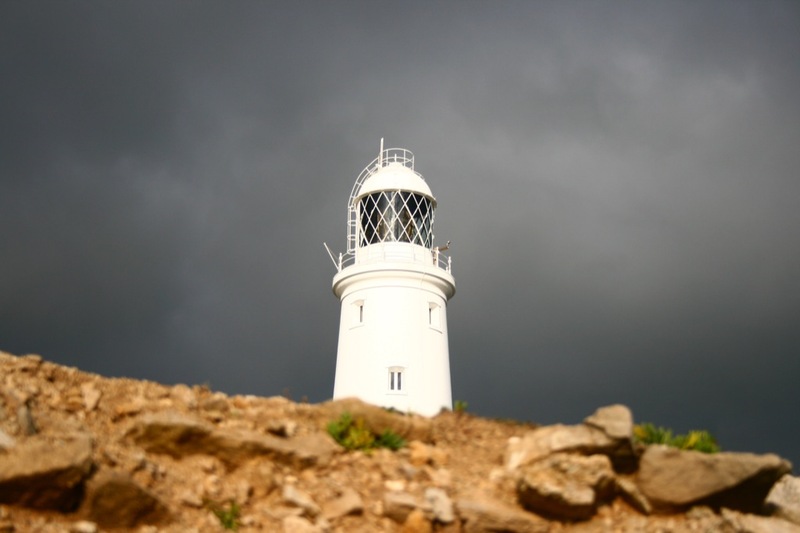 The fourth edition of Variable 4 will be appearing this autumn, taking meteorology and generative music to the Jurassic coast of the South-West: Variable 4 Portland Bill. We have also finished a comprehensive overhaul of the overall Variable 4 site, including documentation archives of previous locations and an improved news archive featuring extended miscellanea on weather, art and sound. Next month at the Greenwich Gallery, my significant other Julia has a solo exhibition of her photomicrography practice. 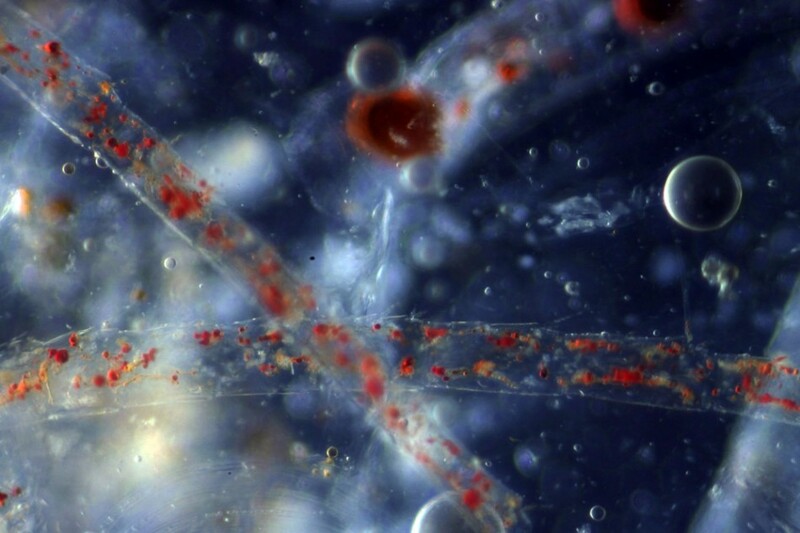 With a laboratory-grade microscope and digital SLR camera, she explores the hidden microworlds of cellular biology, crystallography, and more. 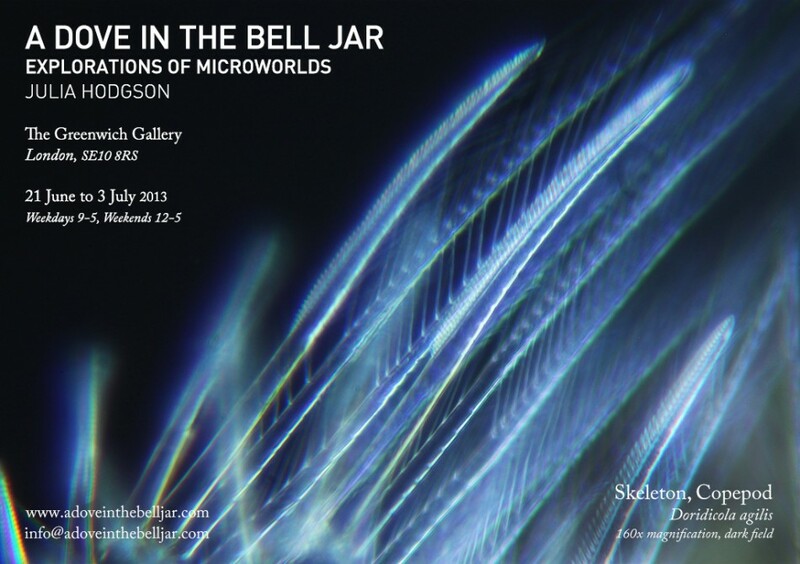 Alongside a whole series of aluminium-mounted prints, she will be in the gallery on Saturdays and Sundays with the microscope, projecting a live video feed of microscopic specimens onto a plasma display. You want something teeny looking at? Bring it down. 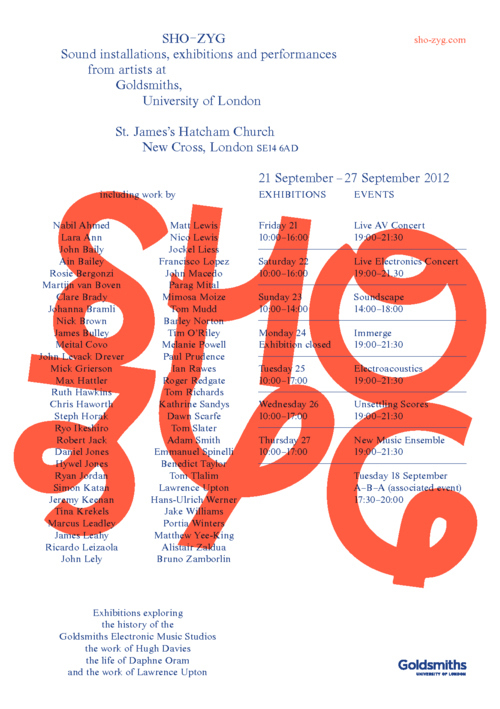 Commencing on 21st September is SHO-ZYG, a week-long showcase of the various artists working with sound at Goldsmiths, University of London. 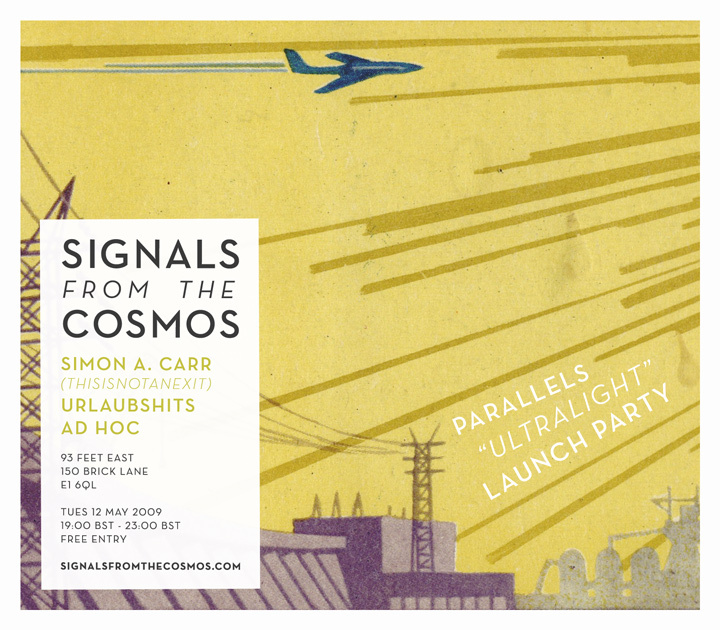 As well as contemporary sound installations and compositions, the exhibition will incorporate the historical archives of various prominent Goldsmiths alumni, including Radiophonic co-founder Daphne Oram and pioneering computer musician Hugh Davies. Taking place in the newly acquired St James' Hatcham Church (SE14 6AD), it is set to be comprehensive in scope, with installations, film programme, and a set of works for Disklavier MIDI-controlled grand piano, alongside a week-long series of evening events. There's some fantastic work on show; don't miss the pieces by Paul Prudence and Francisco Lopez, Ryo Ikeshiro, Emmanuel Spinelli, and Jeremy Keenan. Debuting at SHO-ZYG, is a new collaborative installation by James Bulley and I: Radio Reconstructions, a piece for 12 repurposed radios and algorithmically-controlled wideband radio tuner. We're putting the finishing touches to the piece right now, and will write more on this shortly. Incidentally, the name of the exhibition is taken from a sound work by Hugh Davies. The eponymous piece was embedded within a volume of an encyclopaedia, whose contents ranged from Shoal to Zygote. Stitch is a not-for-profit organisation set up by a group of young artists, scientists and environmentalists with the aim of raising environmental awareness through art. They are holding an art auction tonight in the amazing surrounds of the Old Dairy (WC1N), with all proceeds contributing towards environmental causes. 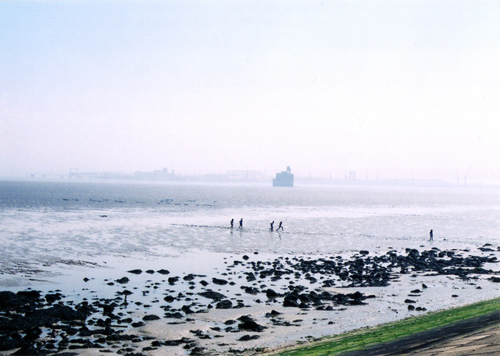 I have a framed photograph in the show, Untitled (Isle of Grain). I have written a short piece of text explaining the background to the image. The Isle of Grain is a region of marshland in the north of Kent, at the mouthway of the River Thames. In virtue of its astounding biodiversity and variety of habitats, it is classified by ecologists as an "open mosaic" environment, home to a rich tapestry of wildlife. Thirteen of its native species are endangered with extinction, with a further 34 classified as nationally scarce. It is home to Britain's rarest species of native bee. Its sparse populous, coastal location and proximity to London also make the Isle of Grain a target for industrial development. Formerly home to a BP oil refinery, it is now occupied by the Thamesport container seaport, an oil-burning power station, a Liquefied Natural Gas import facility, and the landing point of the BritNed high-voltage submarine power cable, linking Kent with Maasklakte, Holland. A further gas-fired power station is planned by the National Grid, who own over 700 acres of the surrounding land. In November 2011, Lord Norman Foster presented a proposal to develop Grain as the radial point of a new high-tech transport system, the "Thames Hub". This would include a four-runway airport with twice the capacity of Heathrow, a Trade Spine to link utility pipes and cables to the north of England, and a high-speed rail station, forecast to become the UK's busiest. The auction also includes works by the like of Vivienne Westwood, Richard Long, Marc Quinn and Richard Wentworth. The event runs from 6pm. Later this month, James Bulley and I will be debuting a new collaborative work at a Barbican Lates event, curated by Off Modern as part of the OMA/Progress exhibition. Entitled "Maelstrom", it is a multichannel sound installation that uses real-time YouTube uploads as its raw material, using them to resynthesize morphing banks of chord sequences. These are then spun rapidly around the listener by a multichannel system of repurposed speakers, creating a tornado of audio data. Over 48 hours of user-created audio is uploaded to the internet every minute, a figure that is increasing exponentially. Maelstrom is a sound installation that draws on this material in real time, constructing shifting walls of sound from thousands of audio fragments. By organising these fragments based on their tonal attributes, they collectively form a vast instrument, whose properties are affected by global internet activity. A score composed specifically for this instrument voices an endless series of chord variations, dynamically generated by an array of live processes. Off Modern Late is on Thursday 24th November, in various spaces around the Barbican Centre, from 6.30pm onwards. Entry is free. More info: The Barbican, Off Modern. Imperial's Complexity and Networks group are hosting a day-long meeting on music, beauty perception and neuroscience this coming May (Wednesday 19th). 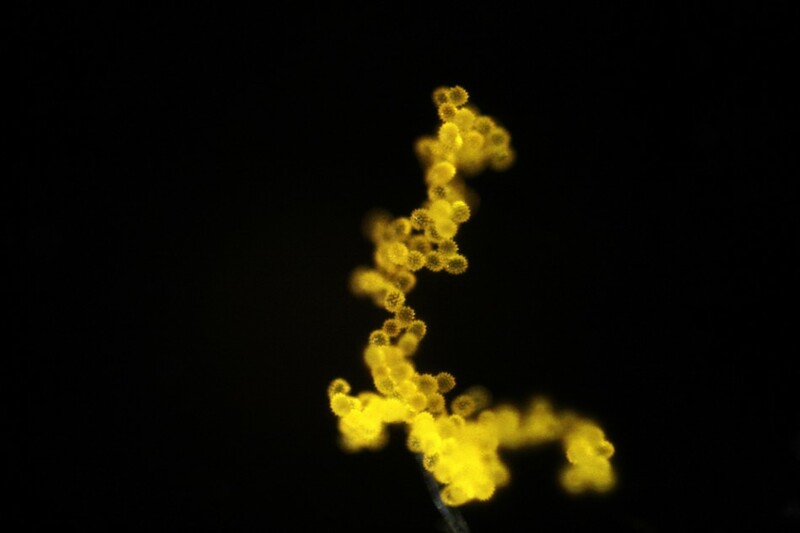 With a focus on the neural correlates of creative and aesthetic processes, and the complex dynamics thereof, it's one not to miss for art-and-emergence junkies. See the attached list of talks (PDF) for more info.